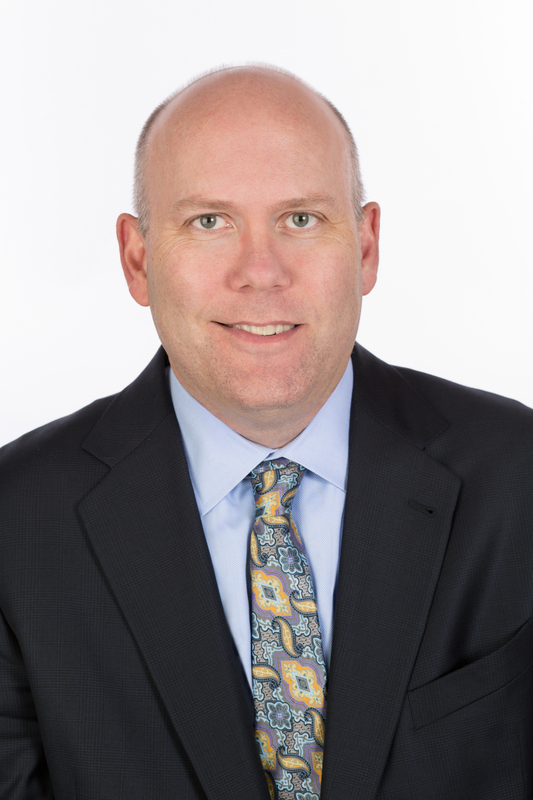 Oregon aviation lawyer Scott Brooksby will be featured as a moderator at the 2016 American Bar Association Aviation Litigation National Institute in New York, New York, entitled “Birds, Pets, Lasers, Stowaways, and Other Hot Topics in Aviation”. The conference will take place at the University Club of New York. 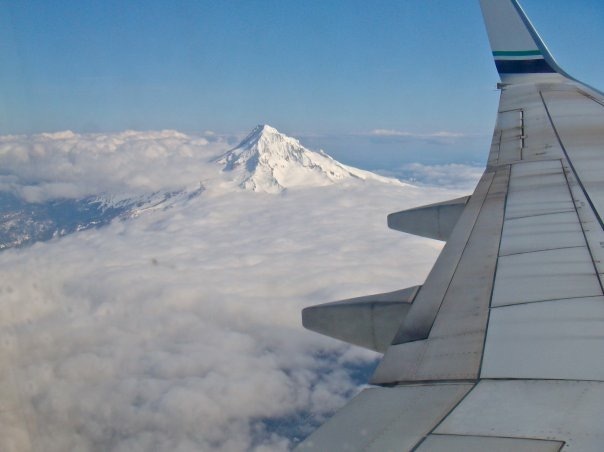 Much of the firm’s practice is devoted to aviation law, and we are one of the few firms in Oregon with aviation trial experience. Scott Brooksby leads our aviation practice, devoting a substantial amount of his time and practice to aviation-related matters. Scott served as local counsel for one of the largest aviation manufacturers in the world in a nine-week trial in Oregon state court. The trial involved product liability issues and concerned a helicopter crash that resulted in burns, permanent injuries, and multiple deaths. 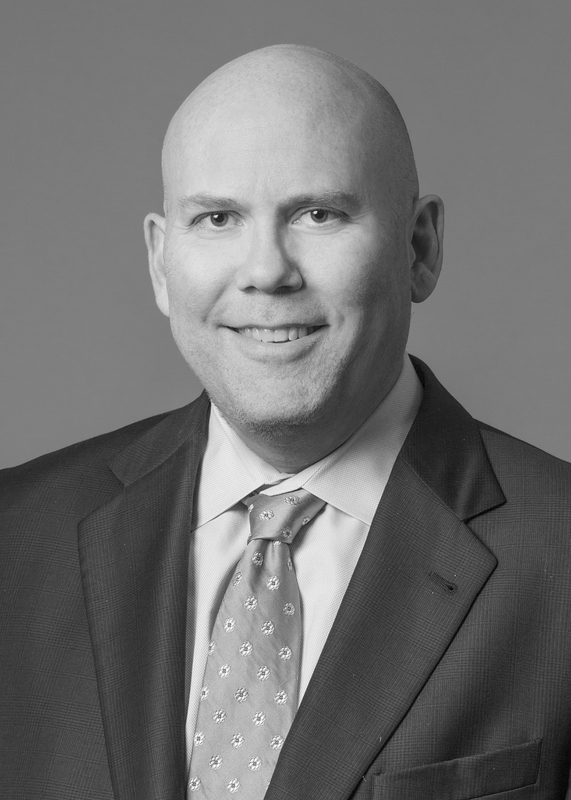 Mr. Brooksby is on the aviation subcommittee of the American Bar Association’s Mass Torts section, and serves as a speaker on aviation matters at aviation law conferences across the nation.